SC Humanitiesis pleased to announce that three extraordinary South Carolina individuals will be recipients of this year’s annual Governor’s Awards in the Humanities, presented at a luncheon to be held October 23, 2014 at the Hilton Columbia Center. The three recipients are: Dr. William E. Dufford, retired public school teacher and administrator; Dr. Tom Mack, Professor and long-time Chair of the Department of English at the University of South Carolina Aiken; and Dr. Alexandra Rowe, Director of English Programs for Internationals at the University of South Carolina. Established in 1991, the Governor’s Awards in the Humanities recognize outstanding achievement in humanities research, teaching, and scholarship; institutional and individual participation in community-based programs that promote public understanding of ideas and issues related to the humanities; excellence defining South Carolina’s cultural life to the nation or world; and exemplary support for public humanities programs. From 1991-2013, sixty-five awards have been presented. SC Humanitiesis completing its 41st year as the state-based program of the National Endowment for the Humanities. 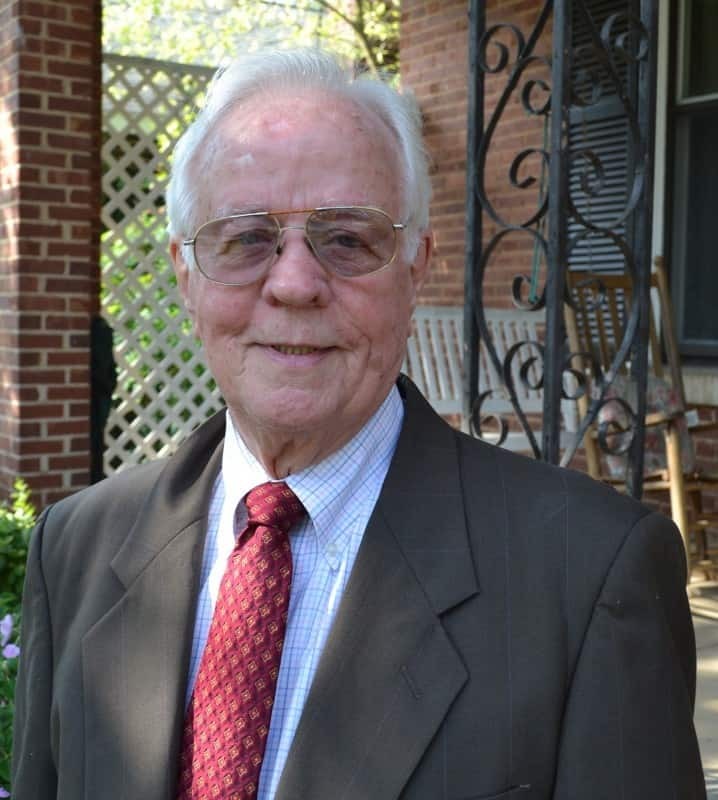 Dr. Tom Mack began his career as a member of the English Department at the University of South Carolina Aiken in 1976. Mack has served as Department Chair since 1990. For his “enviable record of teaching excellence as well as outstanding performance in scholarship and public service,” the USC Board of Trustees awarded him the prestigious Carolina Trustee Professorship in 2008. He has received the Amoco Foundation Outstanding Teaching Award and the 2010 SC Center for the Book Award in Teaching, and he has published over 100 articles on American literature and cultural history and four books, including Hidden History of Aiken County and The South Carolina Encyclopedia Guide to South Carolina Writers. He is the founding editor of The Oswald Review, the first international refereed journal of undergraduate research in the discipline of English (www.scholarcommons.sc.edu). Since 1990, Mack has contributed a weekly column to The Aiken Standard—over 1,000 columns to date devoted to the arts and humanities. He has also served as a member and chair of the Board of Governors of the SC Academy of Authors; in the latter capacity, he is credited with having revitalized the organization’s mission and enhanced its profile in the state. In the Aiken community, Dr. Mack serves on local boards including the Historic Aiken Foundation and the advisory council of the Etherredge Center for the Performing Arts. He has also managed the annual Oswald Distinguished Writers Series, bringing nationally known literary figures to the USCA campus for public readings open to the greater community. Dr. Alexandra Rowe was appointed Director of English Programs for Internationals at the University of South Carolina in 1989. 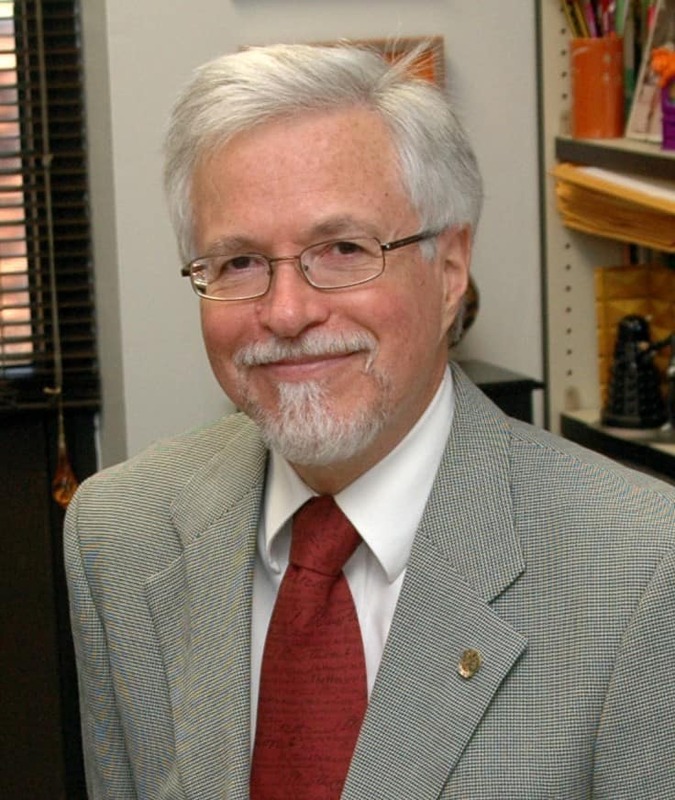 As a teacher and administrator, Dr. Rowe’s career has been devoted to helping international students master the English language skills needed to be successful in American universities, successful teachers of English in countries on all continents, and productive citizens of the world in all walks of life. She has recruited students from Europe, South America, the Middle East, and Southeast Asia. She is an incredible transmitter of and advocate for the culture of our nation and state to a wide range of people from around the world. In 2004 her program became one of only two in the United States to reach a full ten year’s accreditation from the Commission on English Language Program Accreditation. 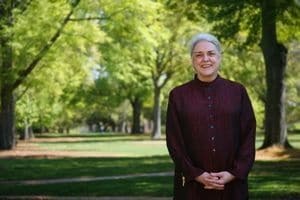 A Ph.D in English with a focus on Composition and Rhetoric, Rowe has established herself through publications and workshops at national and international level meetings as an expert in curriculum building for intensive English programs. Her program is self-supporting, sponsored by numerous sources, including the US Department of State, other countries, and foreign businesses who want employees more proficient in English. Rowe has traveled to Saudi Arabia, Jordan, and the United Arab Emirates to conduct reviews of English language programs in those countries. Over 12,650 students have gone through her core program, and over 1,220 teachers and students have completed at least one project hosted by the USC program. She is a true ambassador for South Carolina to the world. The 2014 awardees will be honored at a luncheon on Thursday, October 23, 2014 at the Hilton Columbia Center in Columbia, SC. Tickets to the luncheon are available here. 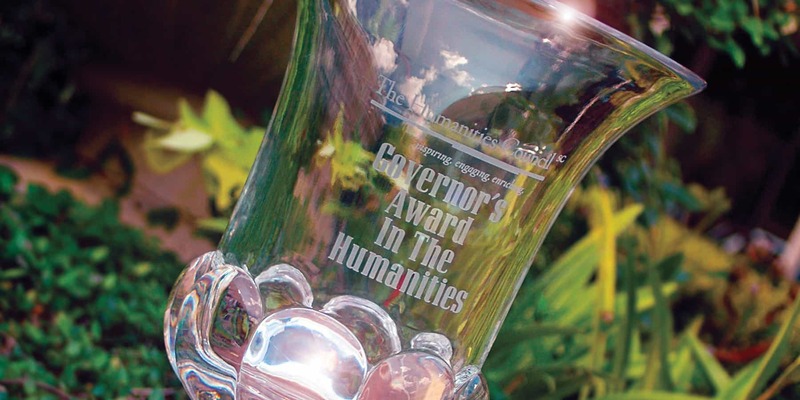 To learn more about the Governor’s Awards in the Humanities and to see a complete list of the previous sixty-five recipients, please follow the link to the Governor’s Awards in the Humanities page of SC Humanities website.